A ship sank near the coast of England leaving few survivors. Charles, a thirty-six year old eccentric bachelor, discovers one-year-old Sophie floating in a cello case. He decides to raise the child. Her unusual, matter-of-fact rearing shows Charles has raised Sophie with loving care. He dotes on her and she loves him as well. It is many years later and now the authorities are determined to take Sophie away from Charles to be placed in an orphanage. Sophie clings to a corner of a memory of a mother who might possibly be alive. Charles decides to evade authorities and take Sophie to France to search for her mother. It is the charming voice of this novel that brings a smile. Charles is unconventional as a guardian but his love for Sophie is deep. 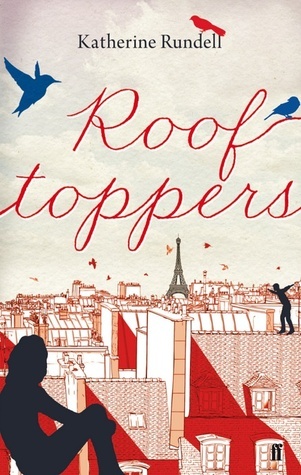 Sophie’s adventures in France and the characters she meets are fun, but it is Charles that I most enjoyed reading about. Clever and amusing, this is a charming story.